Need a compilation of some catchy tunes? Well, you’ve come to the right diner! I was hungry for more lounge music and found “Music for TV Dinners: The Sixties.” For those that don’t know many lounge artists, this is a great compilation with a tasty mix of library music. The album includes artists such as Syd Dale, Laurie Johnson, and of course the great Alan Hawkshaw. I never got full from listening to my favorite songs, Beauty Parade and Chase That Car. Warning: The TV Dinner will be hot, but a swell meal! 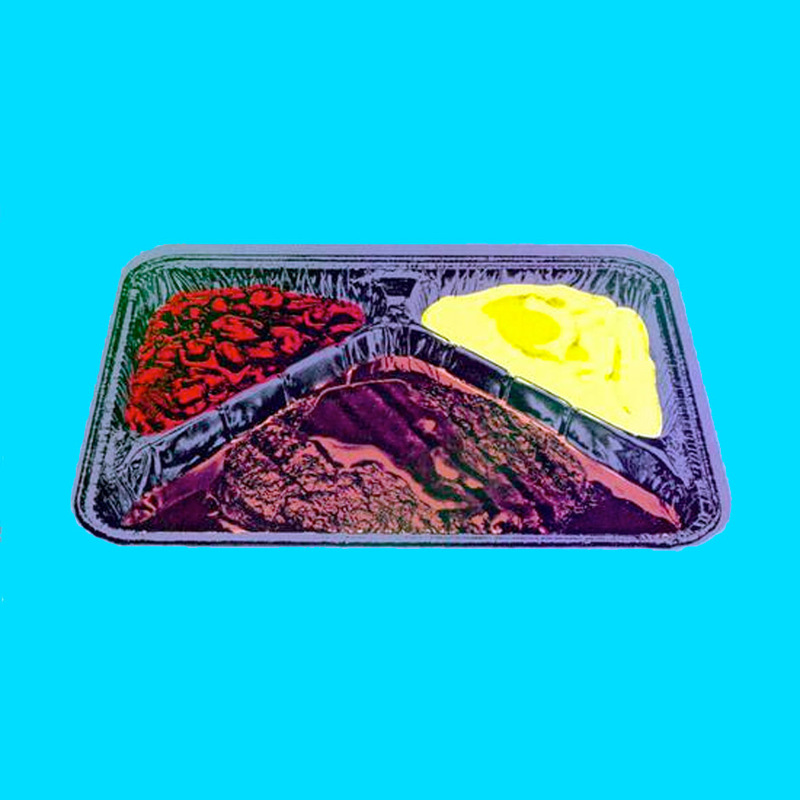 Click here to taste a sample of “Music for TV Dinners: The Sixties”. Have a story of TV dinners or shopping malls as a kid? Share them in the comments!